Hello my name is Jodie Streeper and the career I have chosen to present is known as a concept artist. In this presentation I am going to tell you one famous Concept artist! After That I will continue on the presentation by showing you my "poster" and talking about being a concept artist if you have any questions at the end of the presentation i will do my best to answer them for you. 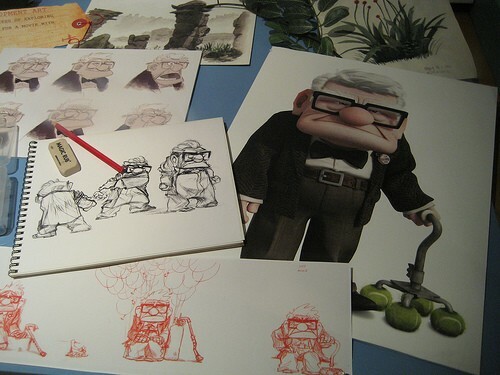 Here is a concept design of one of the main characters from UP. Here is a concept artist working on a concept design. 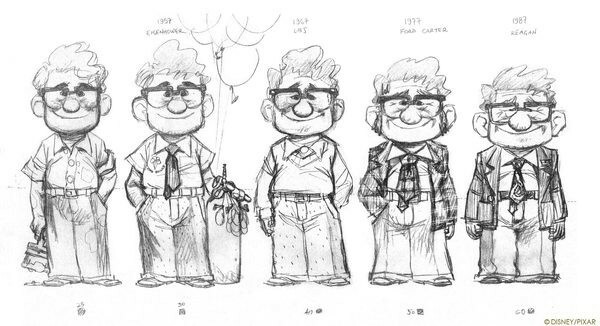 Here Is More Concept art from the movie UP. 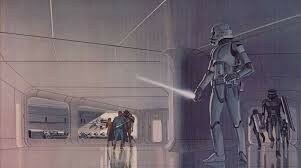 Best Concept artist in the world, Ralph McQuarrie! So let me begin. 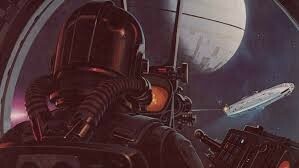 The person I would like to talk to you about before i talk about my career is named Ralph McQuarrie he is known as the most famous concept artist in the world. He was born on June 13, 1929 in Gary, Indiana and died March 3, 2012 at age 82 which was four years ago. He was an illustrator and designer. 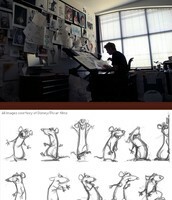 His career as an Concept Artist included work on the original Star Wars Trilogy, the original Battlestar TV series, E.T. The Extra-Terrestrial and cocoon, for which he won an Academy Award. Impressed with his work, director George Lucas met with him to discuss his plans for a space-fantasy film. Can anyone guess what that space-fantasy film was? STARWARS! Here are a few of his masterpieces in the original Star Wars films. Ralph McQuarrie believed that if someday his creations were famous "Future cities will rise, and someone somewhere will say hey that looks like something Ralph MCQuarrie painted." Hopefully someday someone will for fill his belief but so far that has not happened. 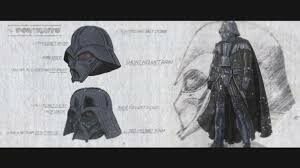 George had described Darth Vader as having black robes in the script Vader had to jump from one ship to the other. McQuarrie thought in order To survive the vacuum of space, He felt he needed some sort of breathing mask. George replied ok and suggested adding a samurai helmet And Darth Vader was born! Simple as that. 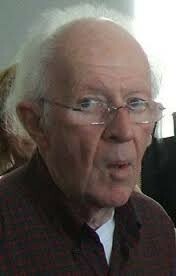 Ralph McQuarrie was the one who created Darth Vader and other characters in the Star Wars films. Press To see More Ralph McQuarrie Concept Art. Once You get to this site you can look at the images. Enjoy! Concept Artists, just to sum it up, they design things such as Characters, Environments, creatures, and vehicles. They also work on Movies, Video games, and tv shows and anything visual in entertainment media.The reason why they do this is There needs to be someone something visual. 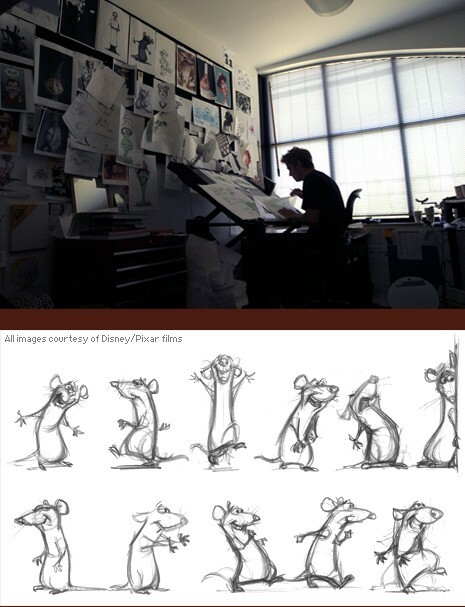 Every movie and video game company employs concept artists. Animation, Industrial design, Illustration, sequential art, game art/design, and entertainment design. In good art schools you work with pros in the industry and get valuable contacts to find work. Advantages in my opinion are that being an concept artist involves art, money, and sometimes technology disadvantage in my opinion is that being a concept artist involves Work, effort, and time. Educational background needed a Bachelor's Degree is usually needed for this career. And know about relevant health and safety legislation and procedures.